Olivia Dunne is a professional counsellor and an accredited psychotherapist based in Dublin and Enniscorthy, Co. Wexford. After working for 25 years in the HSE, I moved into counselling, graduating in 2009 with an honours degree from Middlesex University. I am a person-centred, holistic therapist, and this allows me to use all my skills to help people with whatever issues they come to counselling with. 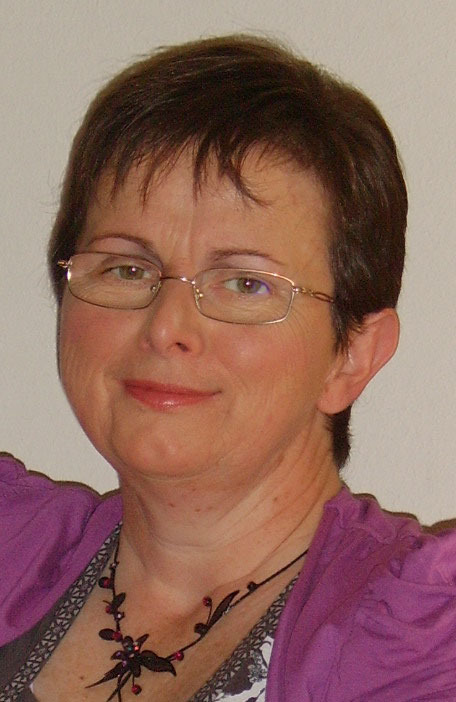 I offer one-to-one counselling services in Wexford and Dublin, as well as online counselling via Skype. Click here for more information on my counselling sessions.